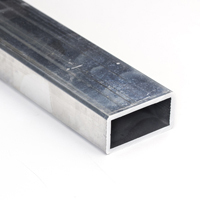 Browse our selection of high-quality aluminum square and rectangular tubing. 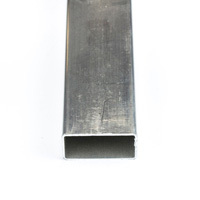 Made from 6063-T6 aluminum with an extruded mill finish, these products are lightweight, durable, and corrosion resistant. 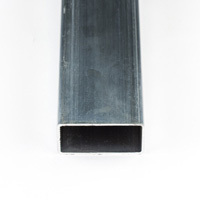 Used in the making of awning frames and sign boxes, they offer excellent strength, bend, and welding properties. 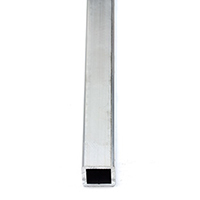 Shop top-grade awning tubing in multiple sizes to accommodate any frame. 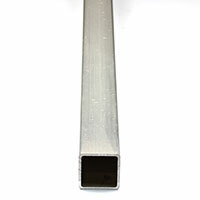 For convenience, the aluminum tubing is offered in full lengths. Look through our entire hardware collection for related items, like the Bendarc tubing bender, Slip-Fit fittings, and more.